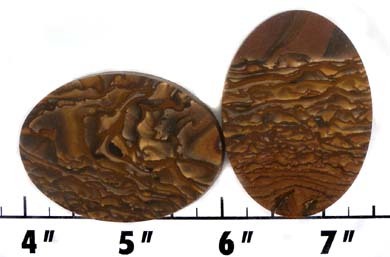 Note: These stones are backed doublets. 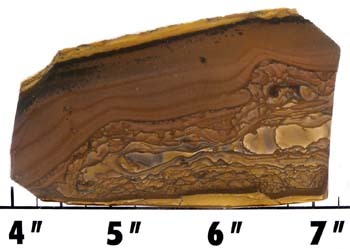 2 at 1/4 to 9/32" thick. 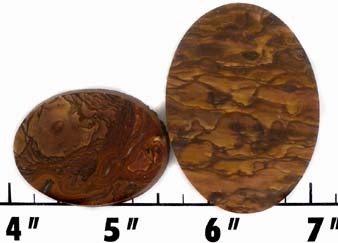 Measures approximately 3/16 to 5/32" thick. 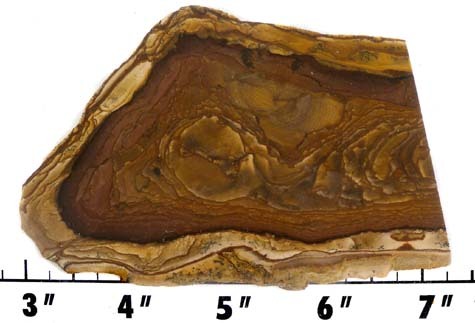 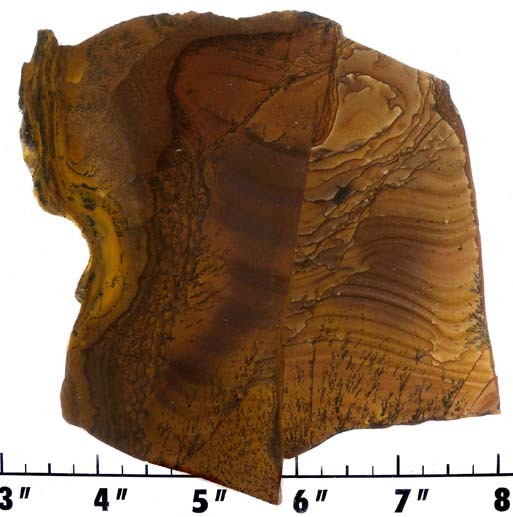 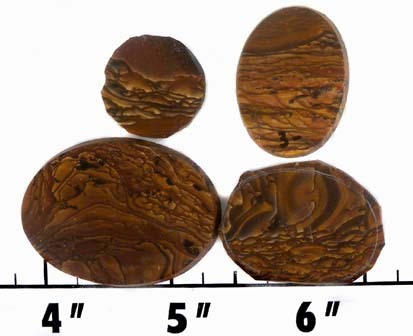 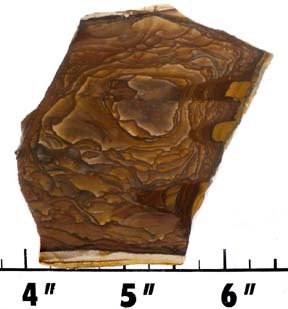 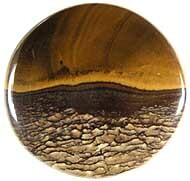 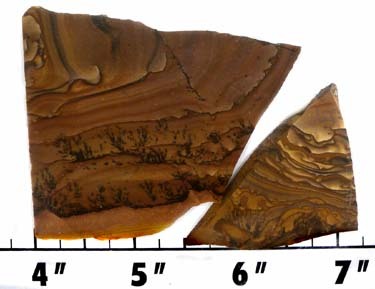 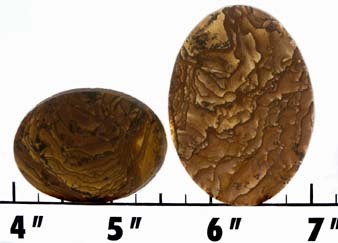 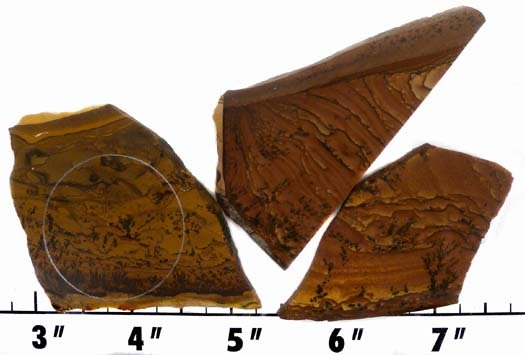 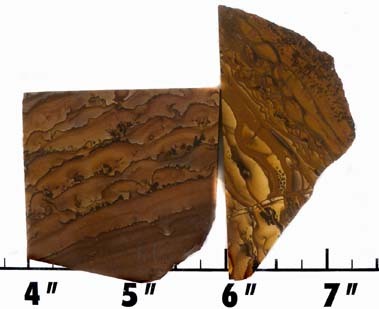 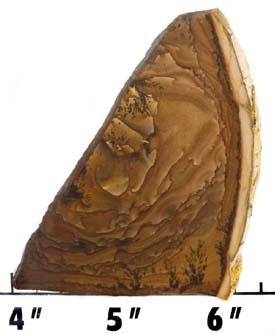 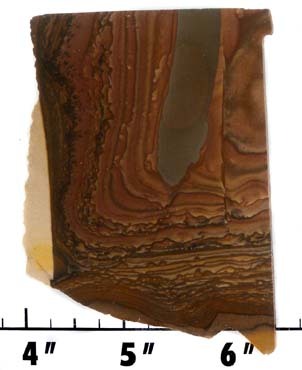 We have ROUGH of Deschutes Landscape Jasper!